To continue, please enter the party host for your private party below. 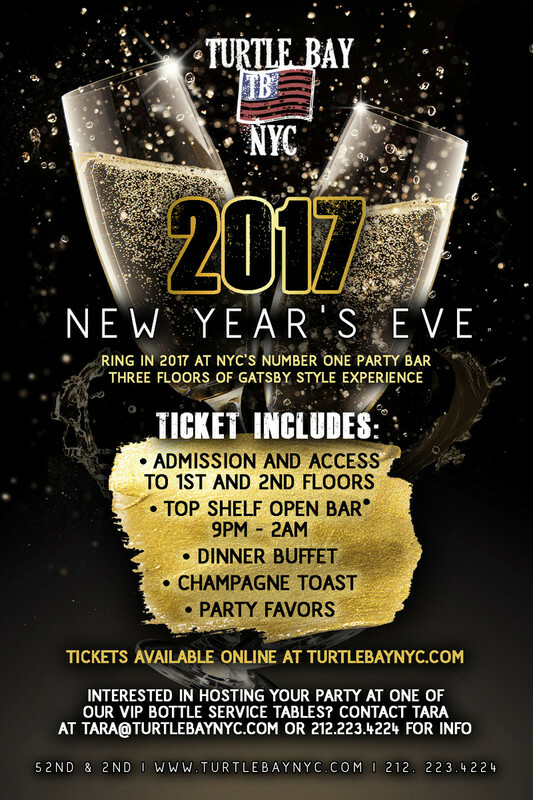 Please purchase tickets at door for tonight's NYE event. 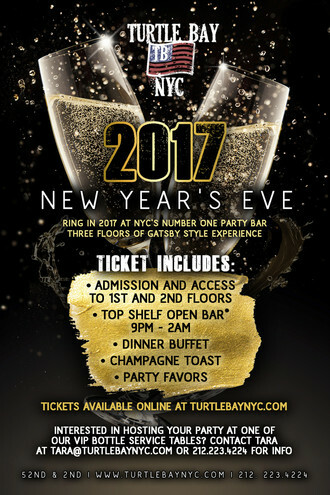 Call 212.223.4224. for information.